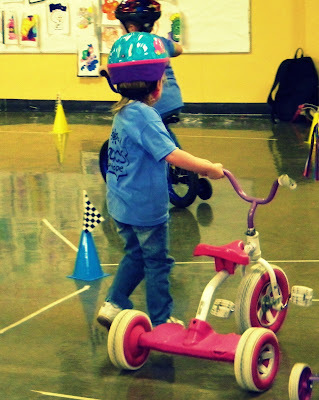 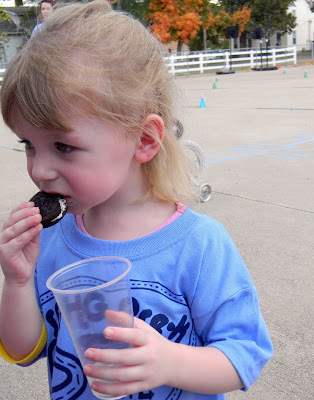 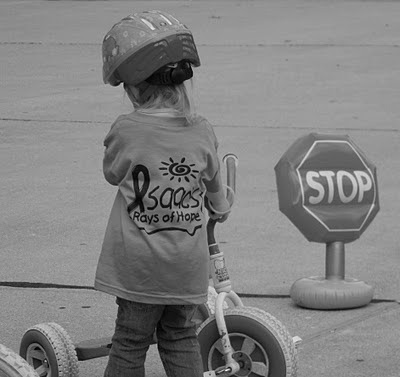 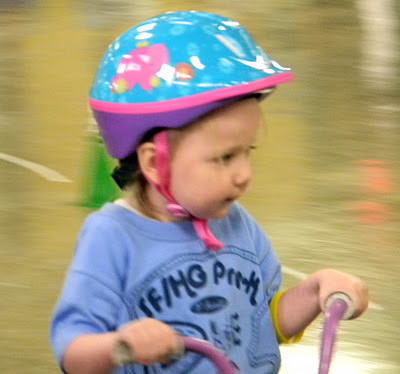 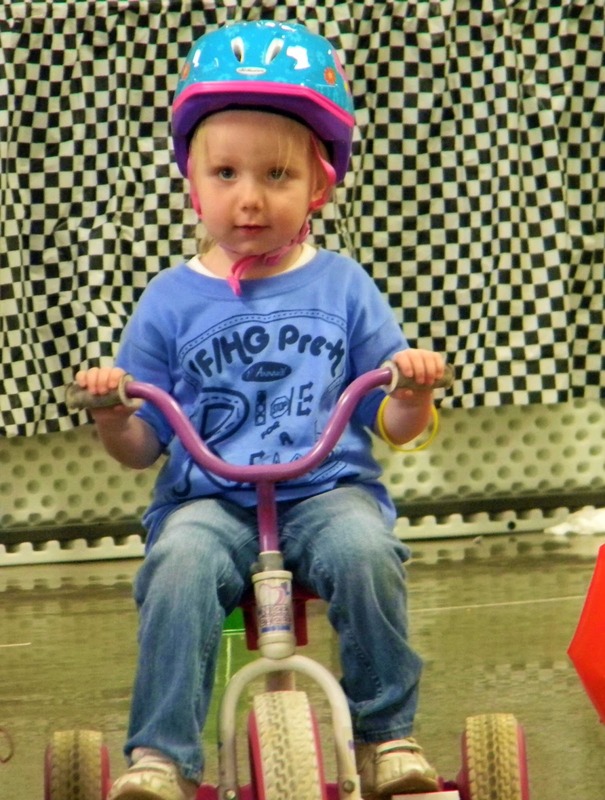 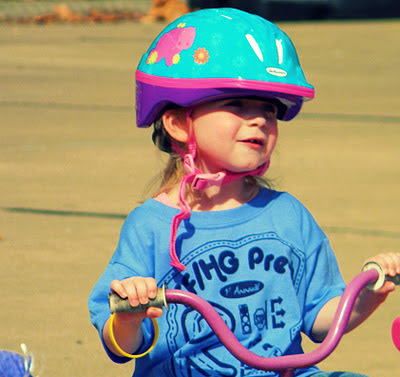 Last week, Kennedy and Georgia's preschool held a trike-a-thon for their class fundraiser. 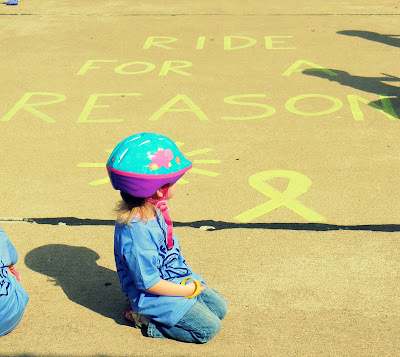 They donated 25% of what they earned to a charity. 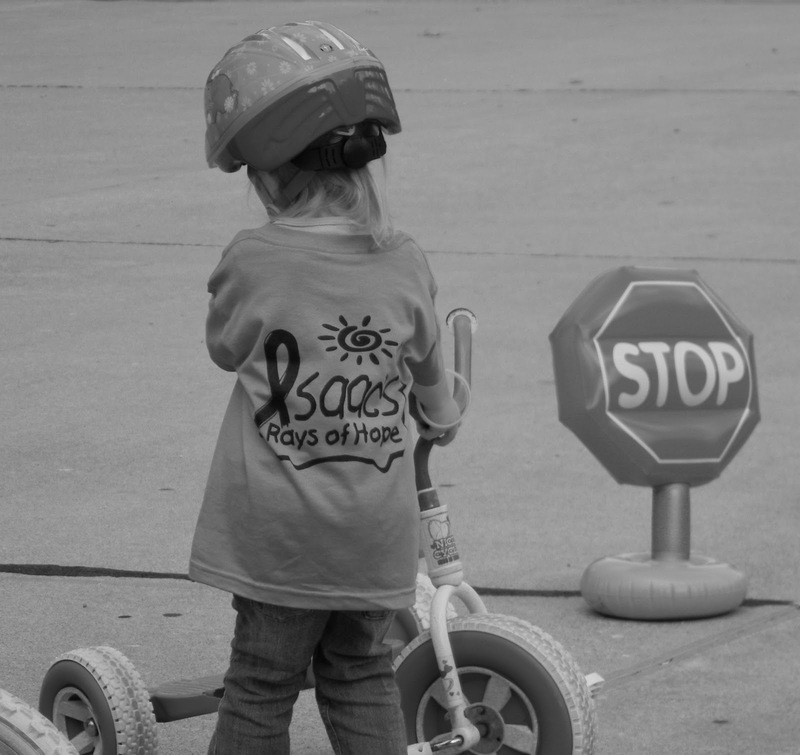 Isaac's Rays of Hope in honor of Isaac, a student at the school. 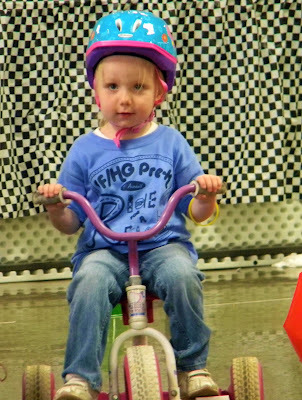 There are 4 pre-k classes, so Isaac isn't in a class with either of the girls now, he will be starting kindergarten with Kennedy next year. 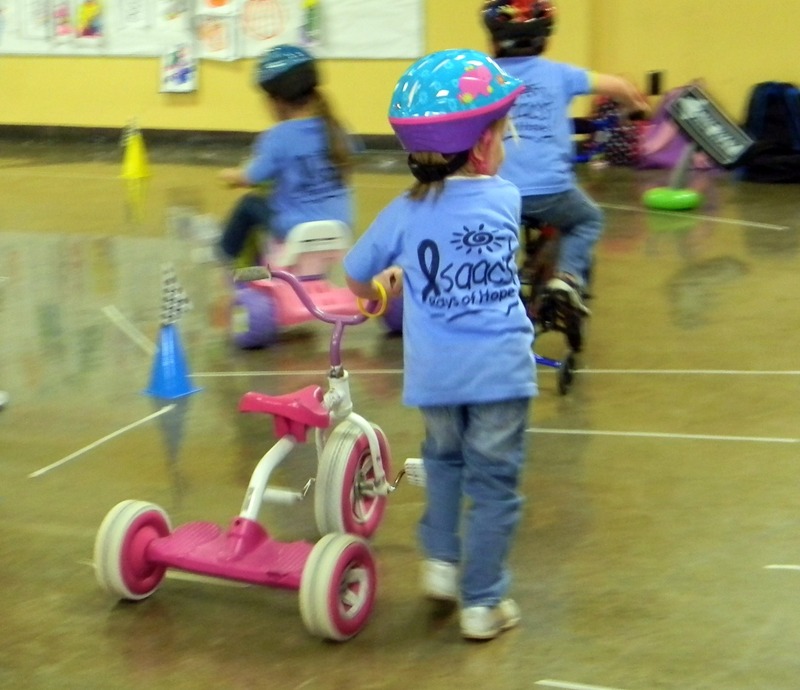 Between the 4 classes and 4 trike-a-thons, they were able to donate about $1000 to the organization.